There is a huge difference between audience and community. Building a community takes time, it takes patience, and it definitely doesn’t happen overnight. Getting to know the users on your website will give you the foundation you need to grow a strong, engaged, and interesting community. Give love to get love is the motto to go by. This means as the community manager of your website, you must be present. Engaging is caring – reach out to your users, help them, let them know that you are there for them whatever they might need. As your community grows, it understandably becomes more difficult to respond to everyone. But try. It’s important that your community members feel like you care about them as individuals. You are the leader. Without you there is no community. So remember, respond to questions, spark discussions, and engage! Admittedly, it’s a lot harder than it sounds. Captain Up is the ideal solution for community building. Using the Captain Up plugin you can add a social leaderboard and community feed to your website. These are just two of the many tools that Captain Up offer in order to create a sense of cohesiveness within your online community. Seeing how other people are doing, motivates us. Captain Up leaderboards show the current standing of your users, based on the number of points they have received in a particular period of time. You can determine exactly how your users accumulate points depending on what tasks you want them to carry out. Leaderboards are updated automatically based on the user’s actions. What Makes Leaderboards A Community Building Tool? Interactive leaderboards are one of the most effective ways of getting users to engage with each other. Having awesome-looking leaderboards displayed on your site, showing users’ faces (or avatars) and displaying their scores publicly will motivate them to step up their game, big-time. Let’s be honest, we all like to win. 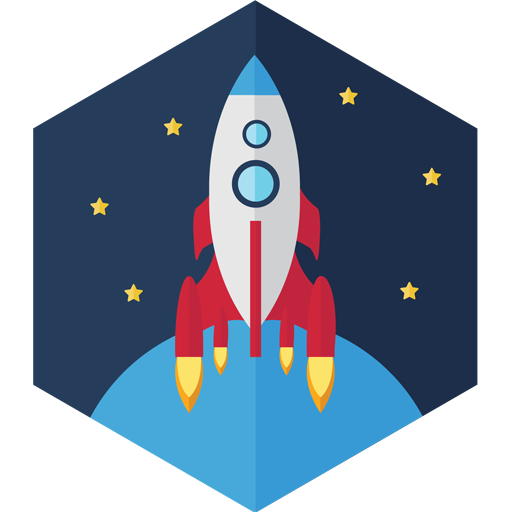 The Captain Up leaderboards boost competition among your users. There is nothing more powerful than self driven motivation. People feel incentivized to reach the top of the leaderboard and if they already have, they want to remain there. Users will track their achievements, and those who visit your site but do not engage with other members of your community will feel motivated to do so. One of the most powerful ways to create a community is by keeping your users connected to one another. Using the Captain Up Community feed you can be sure that your users will remain engaged with both their friends and other users on your website. The interactive feed allows users to track one another’s progress and achievements in real time. It also allows you, the site owner, to take charge and be the community leader. You can manage your community members by sending them direct messages, rewarding them with points or penalizing those who are harming the community. Captain Up provides you with the tool to analyze your users’ behavior and personally reach out to them with targeted actions and messages. People love to be part of an online community. People love to feel a sense of cohesiveness and support. People love to feel united. Using the Captain Up plugin you can take full control. Message VIPs, reward great community members, penalize abusive users, or even remove them. 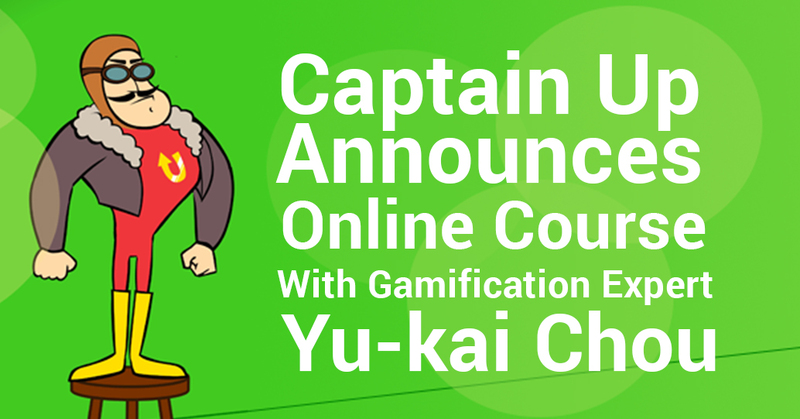 Captain Up will give you the superpowers to manage your users at every level in order to create a fun, loving and engaging community.